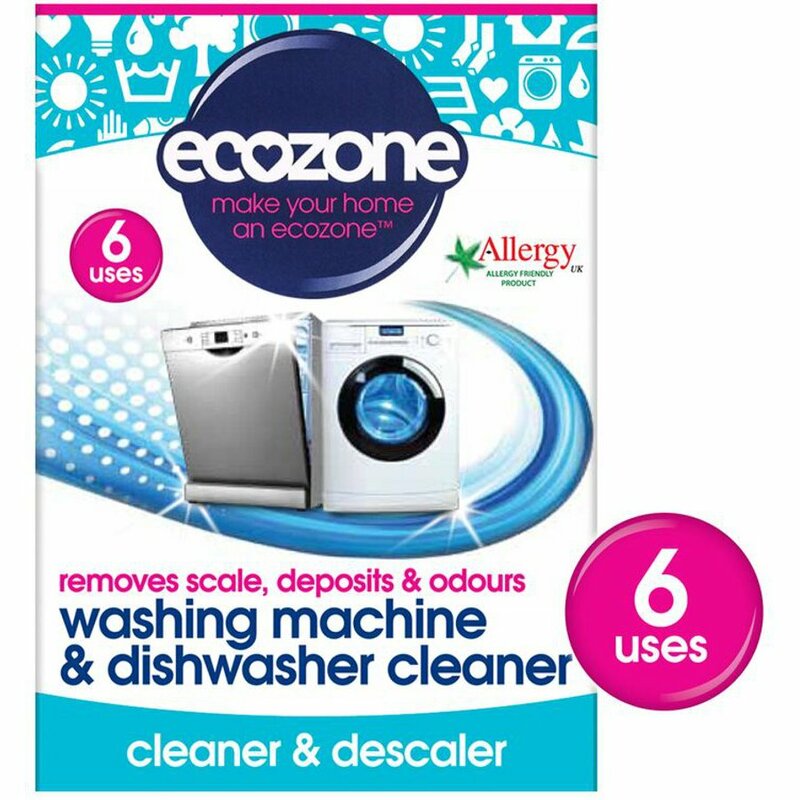 The Ecozone Washing Machine & Dishwasher Cleaner - 6 Applications product ethics are indicated below. To learn more about these product ethics and to see related products, follow the links below. Very efficient cleaner - doesn't leave a strong after-smell as some other products I've tried. Does what it says it does. Good value. 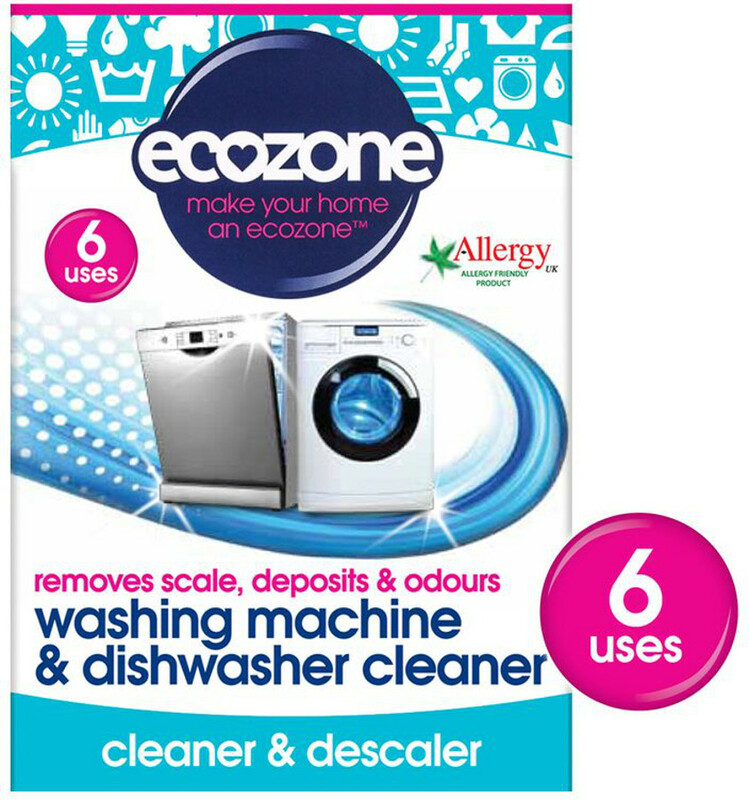 There are currently no questions to display about Ecozone Washing Machine & Dishwasher Cleaner - 6 Applications.